One of my business goals for 2018 is to support more people, businesses and organisations to achieve their goals through listening, business coaching and training. 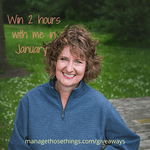 We’re offering one person the chance to have two hours free coaching session with Tracey-Jane Hughes this January in our kick start giveaway. We know that many people don’t fully understand the benefits of coaching, and often see the expense of paying for a coach, unnecessary, especially in a cash strapped small business. So, we’re offering one person the chance of spending 2 hours (in one or two sessions, whichever is best for the winner), with experienced listener, coach and business owner, Tracey-Jane Hughes in January to get their year kick started in a free coaching session. “You are one of the most skilled coaches and listeners with brilliant commercial knowledge I have met. Personally, we’ve benefited from having someone to talk to who isn’t a close family member or friend about ideas, or frustrations, and working things out with someone outside the situation. This has been extended in more recent years with our knowledge of listening and how beneficial it is to have someone really listen to you well. Tracey-Jane’s husband was offered a coach through work as part of a work re-organisation package, and whilst he was sceptical to start with, he found that by having a coach helped him stay focused, and achieve more during the time he was working with them. He’s also found that his understanding of himself increased which has stayed with him after this period of time. Self awareness is one of the major areas a coach can help you with. They ask questions you often don’t want to ask yourself, and that’s exactly what they’re there to do. Help you ask yourself difficult questions so you can look at an issue from all angles. Once you’ve looked at the issue, you can then work out different ways of dealing with the problem, and your coach will help you ensure the actions you talk about taking are clear, specific and manageable in the time you have available. If you suffer from having ‘mind monkeys’ sitting on your shoulder talking in your ear, a coach can offer a different way of listening and quietening them down, so that you work out for yourself what you want to do. Coaching can help with many areas of life and business, and some people we know have different coaches who support different aspects of their life – health, sport, career, business development. If you’ve had a coach in the past and it didn’t work out for you, maybe they were the wrong person for you? 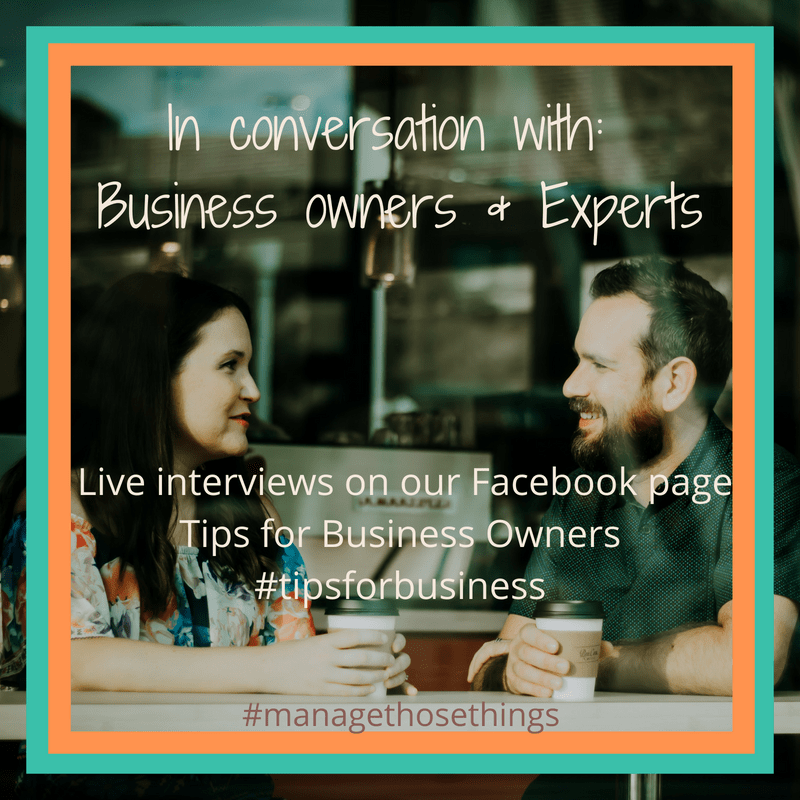 If you’re wanting to do things differently in 2018, but not sure how you’re going to keep on track, maybe a business coach will be the right person to work with you and help you achieve? If you’re business is going really well, but you need a bit of personal coaching to get your life back in balance, or your health back on track, then a coach can help you with this goal. Learn more about Action Learning Sets & how they can help you explore issues with an experienced listener, coach and facilitator, if personal coaching doesn’t feel right to you at the moment.